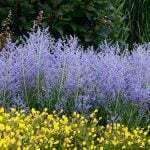 This is a great time of year to tackle some of those bigger garden projects that have been on our “want” list. A bigger project doesn’t mean that it has to be complicated, however. 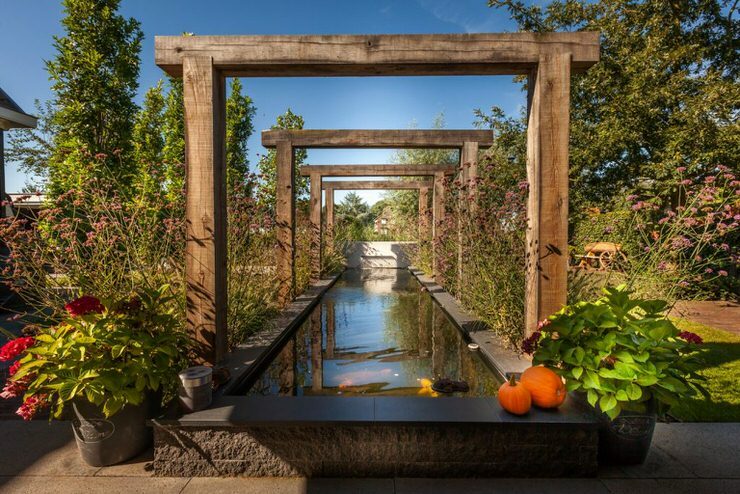 Arbors can be used in the garden as an entry, a focal point, or even as a swing structure! 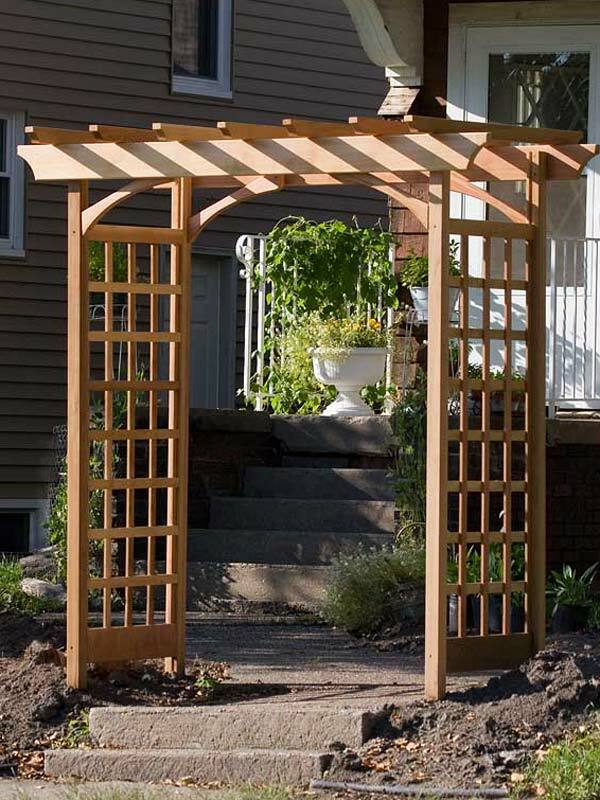 Here are some easy instructions on building a DIY garden arbor that even a beginner can handle. No complicated carpentry instructions here! And if you get to the end and decide you would rather find out where to buy an arbor online, (with free shipping, of course!) we have some great choices for you. Photo by ‘Photography Du Jour‘. You are using ten foot long 4×4 posts so that you can dig them at least two feet into the ground. This is necessary to keep the garden arbor stable, especially where the ground freezes. Using a post hole digger, dig two holes five feet apart where you would like the arbor to sit. Add gravel into the bottom of the hole to ensure good drainage. This prevents the post from rotting. Add the posts to the holes. Add two bags of quick setting concrete to each hole. Partially fill with water, then use the level to make sure the posts are…well, level. Fill the rest of the way with water as per directions on the concrete bags. Continue to periodically check the level until the posts are firm. Allow concrete to set several days to harden well. You have to work fast here, keep leveling as the concrete does harden quickly. Do one post at a time. Measure up each post seven feet from the ground and mark. Hold up one of the 2×6’s lined up with the marks you just made, then use the level to make sure it is level across and make any adjustments to your marks as necessary. Use a saw to cut off both posts so they are the same height. Do I have to say it? Do NOT be careless here! Especially if you are using a power saw. If power saws scare you or are too heavy for your to hold, (I feel you ladies…) use a sharp hand saw. It will work, it will just take longer! 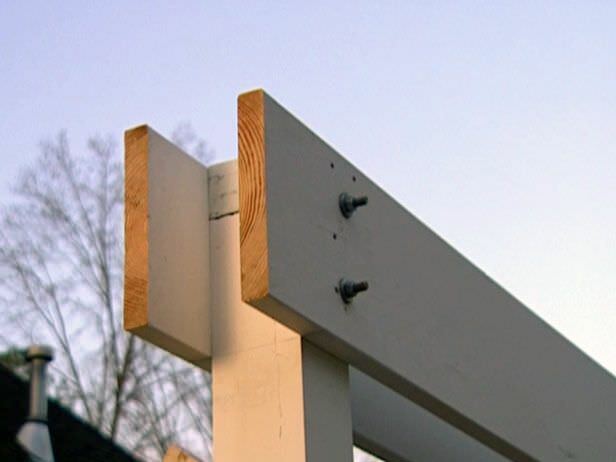 Using screws and a drill, attach each 2×6 to the side of each post at the top, as shown in the photo. Make sure they overhang the same on each side. You will need an extra hand for this part of the project. (I actually think an extra hand for the whole thing is a good idea!) The photo shows bolts but you can use screws. If you want, you can create more decorative details by cutting the ends of the 2×6’s at an angle, or adding equal lengths of 2×2’s or whatever size you prefer, to the top as shown in the large photo. Also feel free to leave it simple…you know what you like. 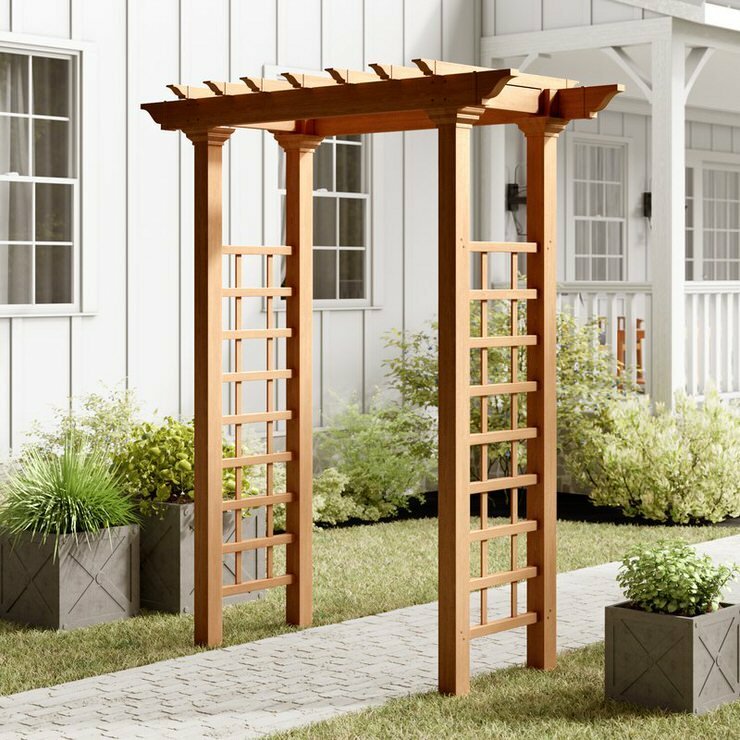 This double garden arbor adds lattice to give it more personality. 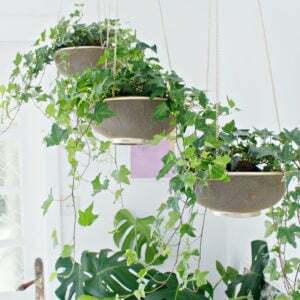 This also allows you to grow vines on your arbor. Photo source unknown. That’s it! 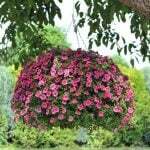 Plant a wonderful vine at its base to make a dramatic focal point in your garden that you created yourself. 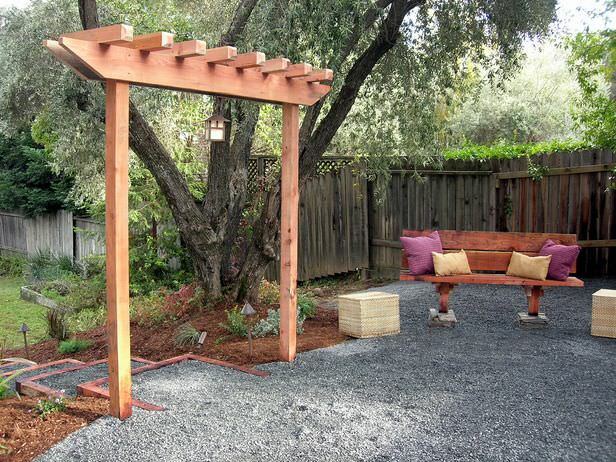 Yes, you can learn how to build an arbor!! 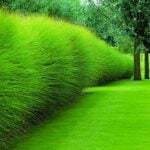 Build yourself a simple garden arbor and enjoy it for years to come. What do ya say? Got the guts to give it a try? You could use this same simple tutorial to create a series of arbors as well for an amazing focal point statement in the garden. Photo from Dutch site ‘Timkok‘. 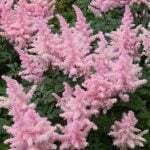 If you decide this is a lot of work, (it is) and you want to buy a garden arbor instead, we found a great selection at ‘Wayfair‘. Oh, and free shipping for these! 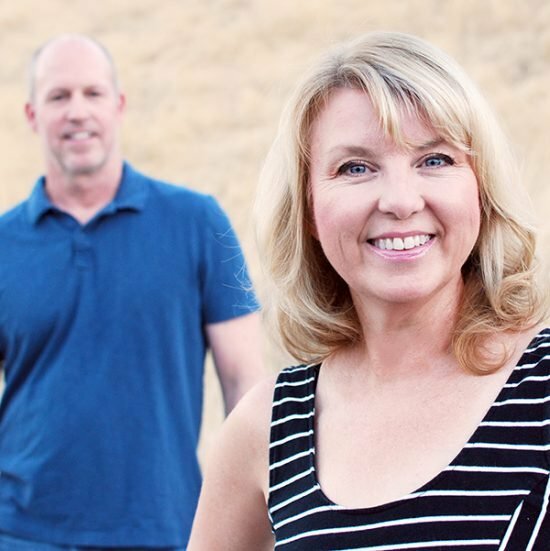 Here are a couple of our favorites! 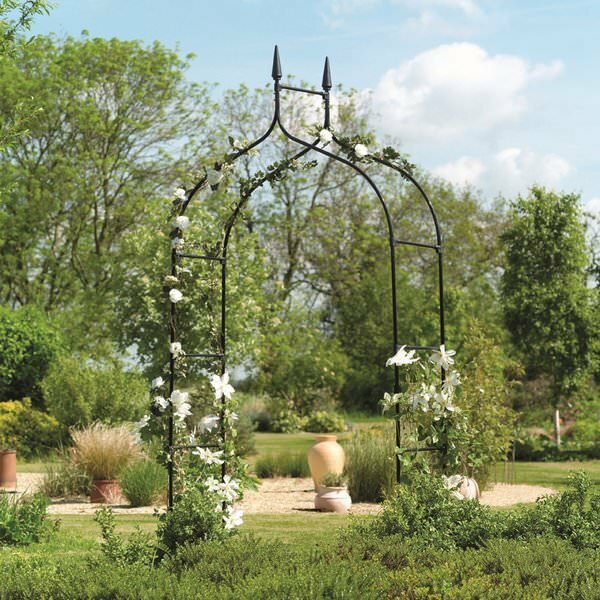 Made from coated steel, this “Steel Gothic Arch” is a romantic piece for any garden. And, its less than $100! 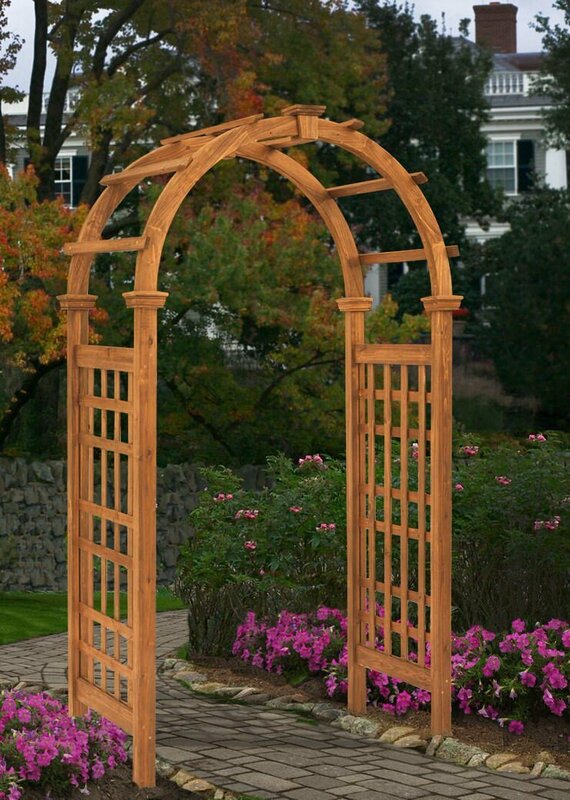 This gorgeous “Rosewood Garden Arbor” is made from cedar, and comes with a one year warranty. 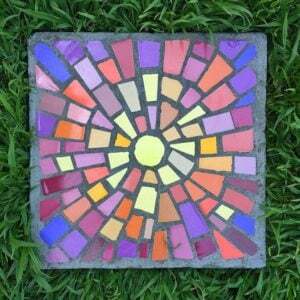 Great reviews on this gorgeous piece! If you want a garden arbor that won’t rot or rust, try the ‘Annotto Vinyl Arbor‘. It’s made from the same type of material as “Trex” decking, so it should last much longer than wood with less maintenance. Another one with tons of great reviews. 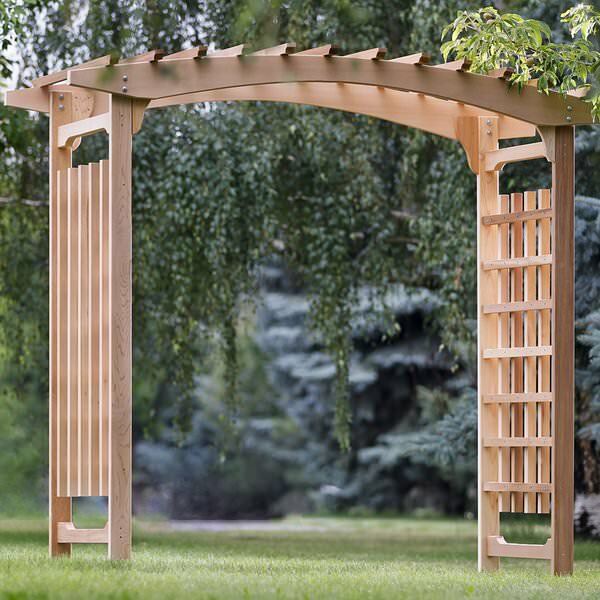 This “Pagoda Wood Arbor” is the most expensive on our list, but for good reason. It’s huge and gorgeous! 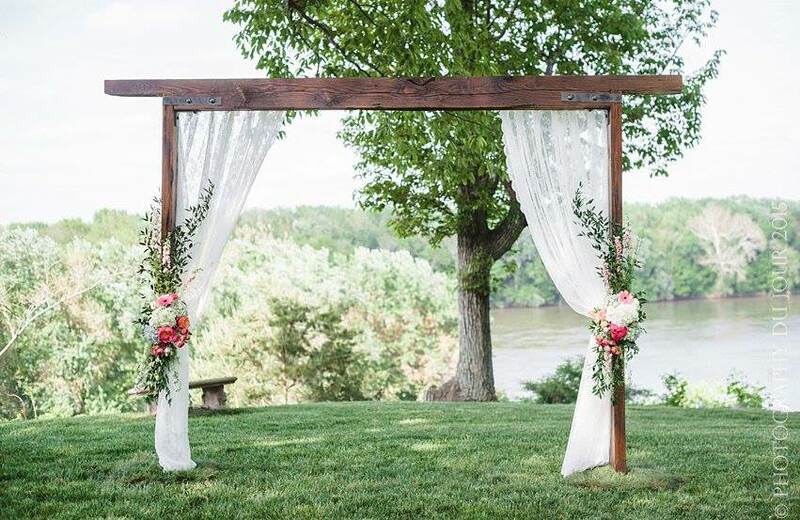 in fact many of the reviewers used it as a wedding arbor! Lots of great reviews, free shipping. Thats all there is to learning how to build an arbor! (Or, finding out where to buy one!) Try our posts on DIY Pergolas, and DIY Garden Steps and Stairs as well! So how do I open DIY articles ie: how to builds garden arbor, or any of the articles? Sorry – What do you mean – “how do you open”? You touch or click on the green highlighted words. Usually the link is in the article or under the picture.